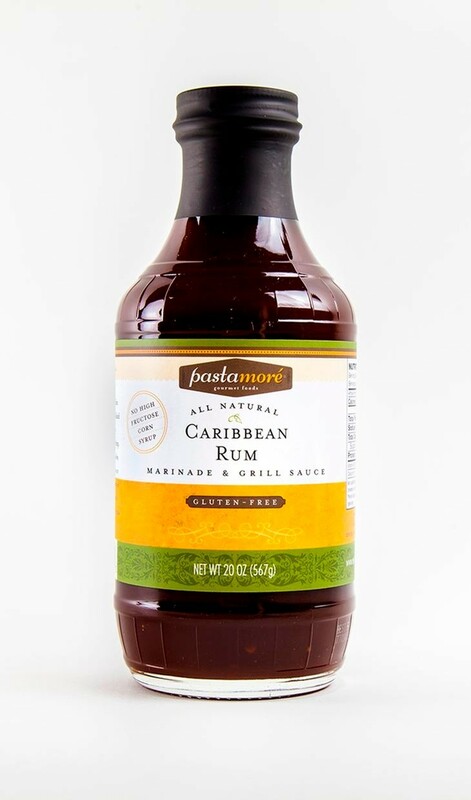 Our Gluten-Free Caribbean Rum Marinade & Grill Sauce is full of island flavor with a medium spice. 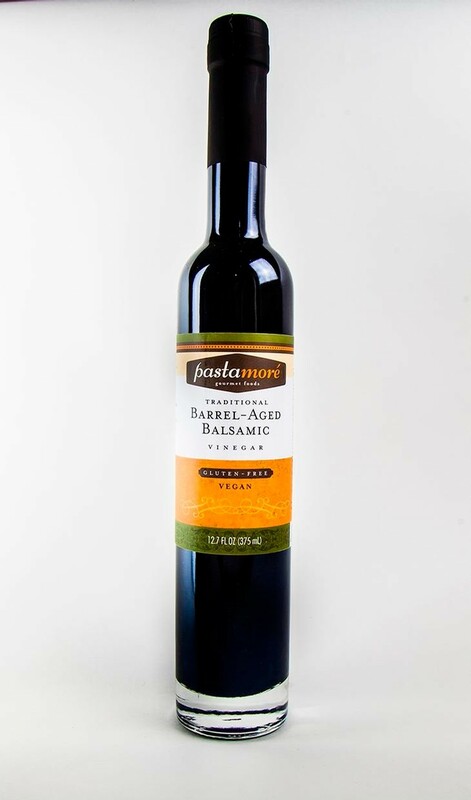 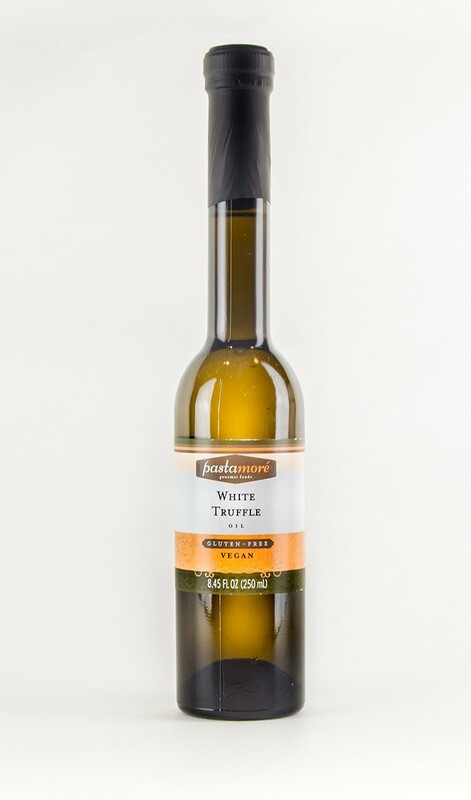 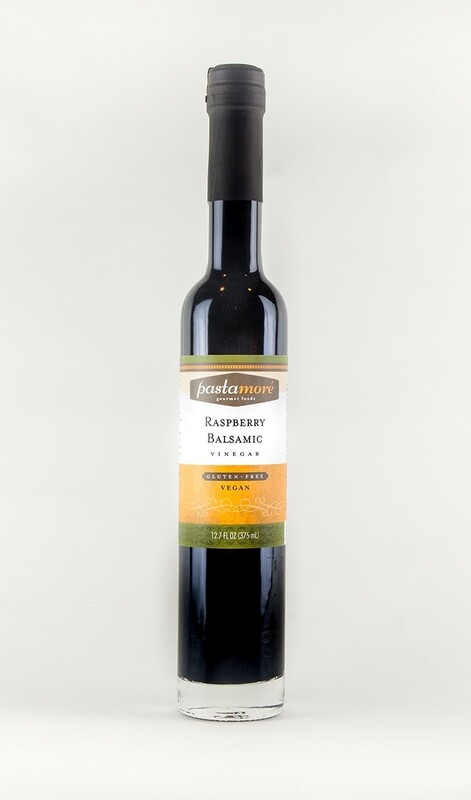 It is the perfect compliment to shrimp, chicken, pork or fresh grilled peaches, pineapple or plantains. 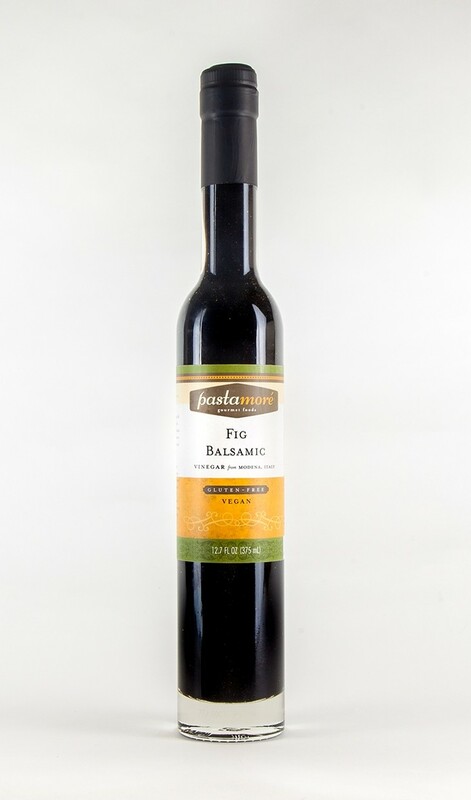 Spice up your beans and rice or use as a condiment or dipping sauce for your fresh vegetables. 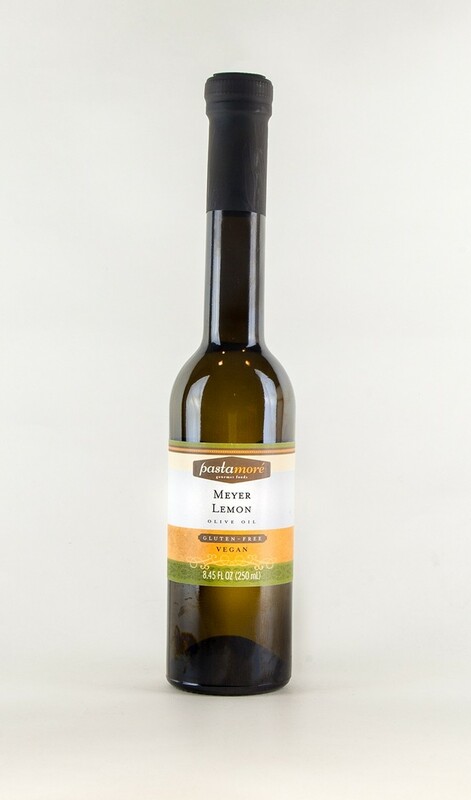 Brush it on your favorite pizza crust to give it a tropical flavor.